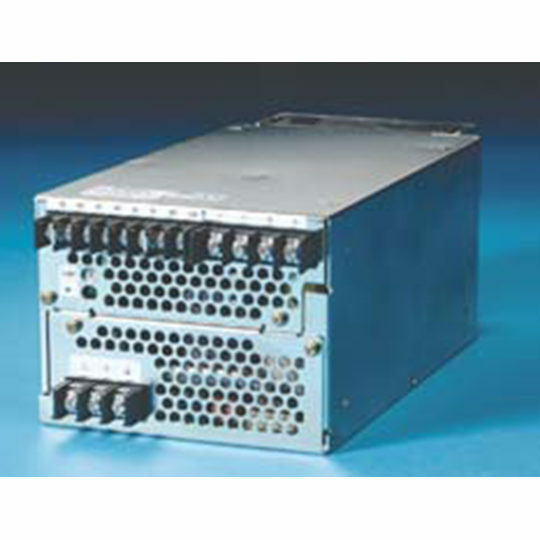 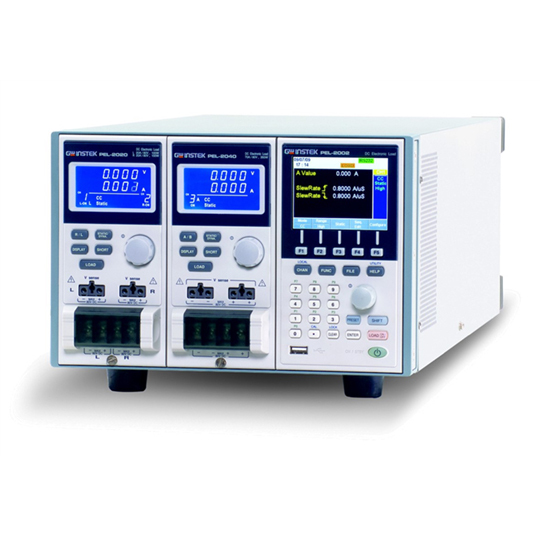 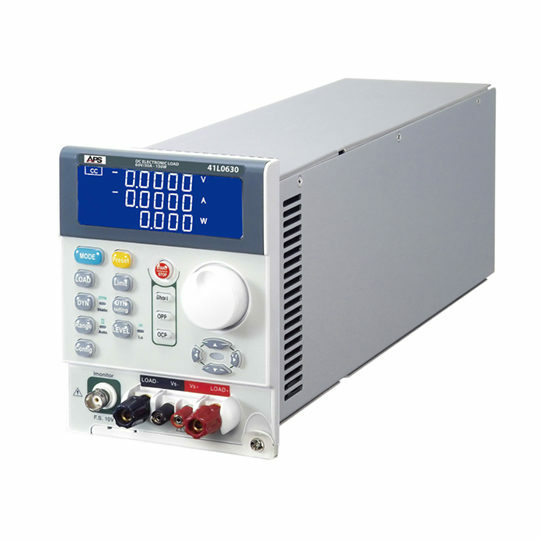 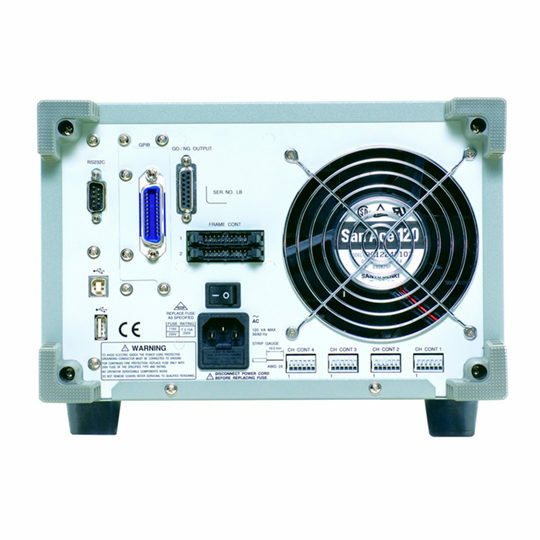 The PEL-2004 and PEL-2002 are multiple channel, programmable DC electronic loads with a modularized structure. 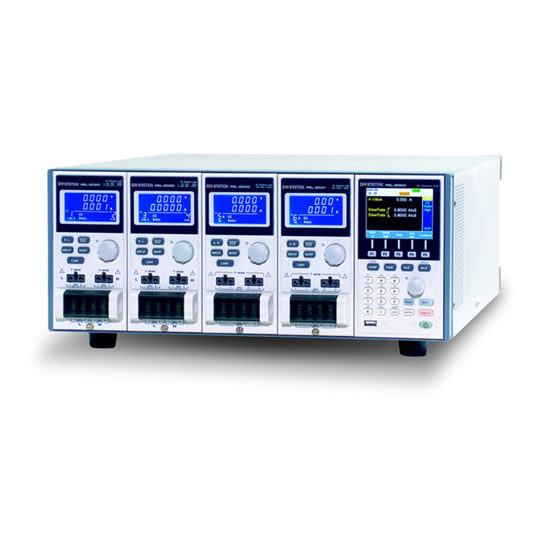 The PEL-2000 Series is designed to meet the continuing shift toward high speed operation in today’s semiconductor market. 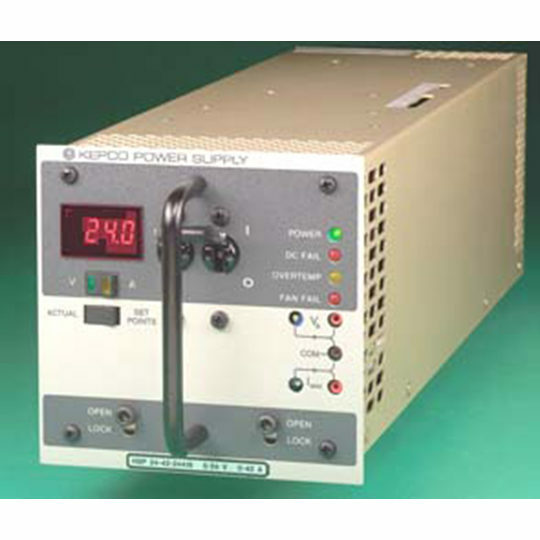 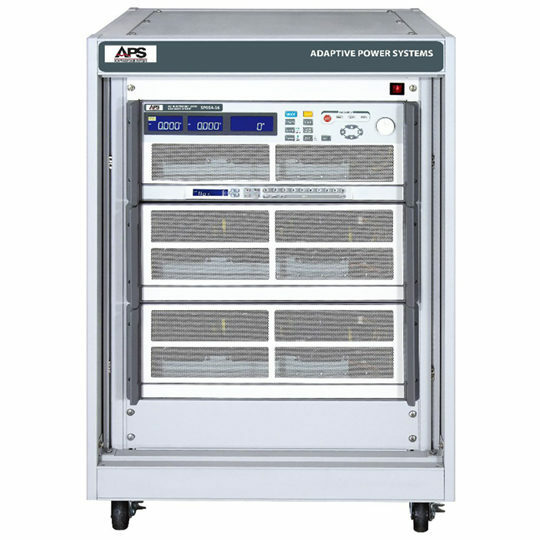 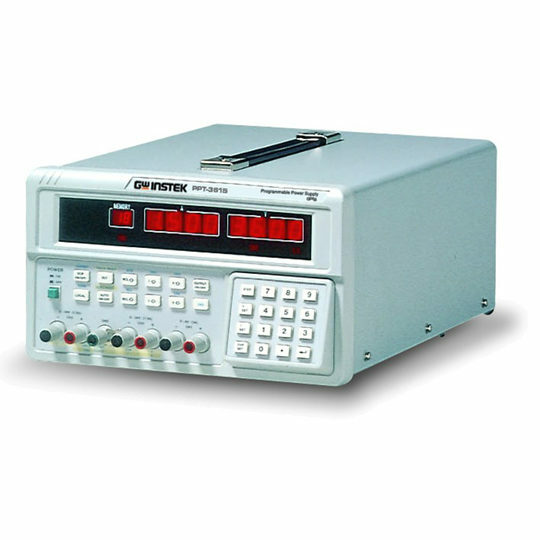 As the power supply units, DC-DC converters, and batteries that drive semiconductor circuits to follow this shift, power supply design, quality inspection, and characteristic certification using high-speed performance loads have become necessary.